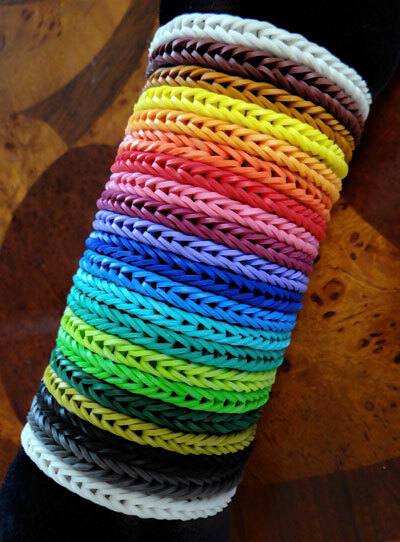 Turn these rubber bands into bracelets, rings, and other accessories when you weave them together using any major name-brand loom. 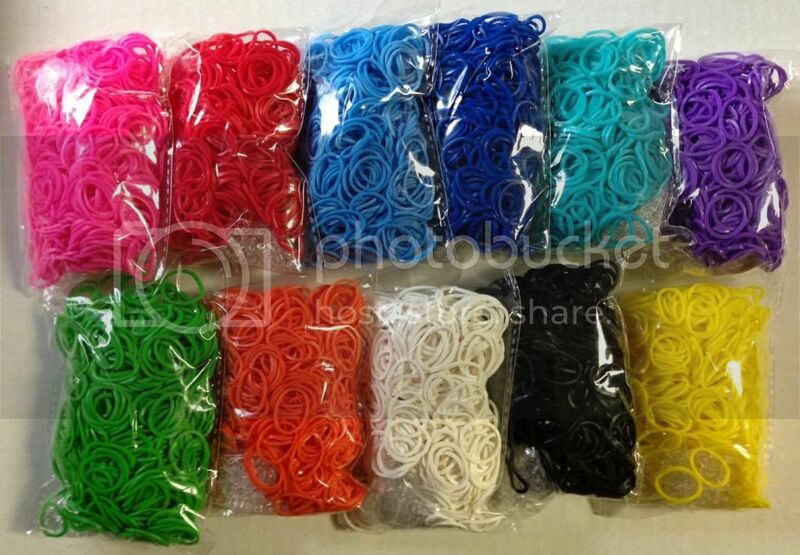 The bands come in a variety of colors and styles ideal for creating accessories in school colors or favorite hues. Each set also includes S-clips for fastening the freshly minted accessories around wrists or your sub sandwich.